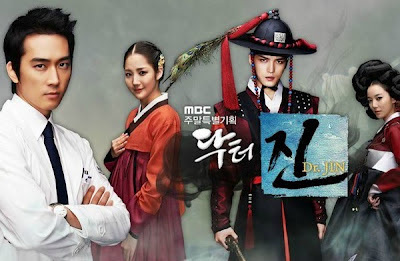 Dr. Jin Hyuk (Song Seung Hoon), a renowned modern-day neurosurgeon, is transported back 150 years to the Joseon Dynasty and forced to practice medicine during a much more primitive era. 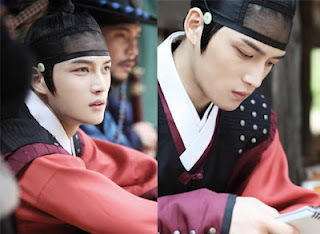 He meets Hong Young Rae(Park Min Young), a nobleman’s daughter bearing a striking resemblance to his lost love. 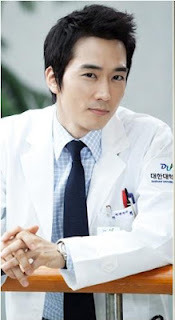 As Dr Jin Hyuk tries to practice medicine in a more primitive era, he is forced to invent medical devices and use his ingenuity to heal the people around him. But why was he transported back in time, and will he be able to return to the modern time period?